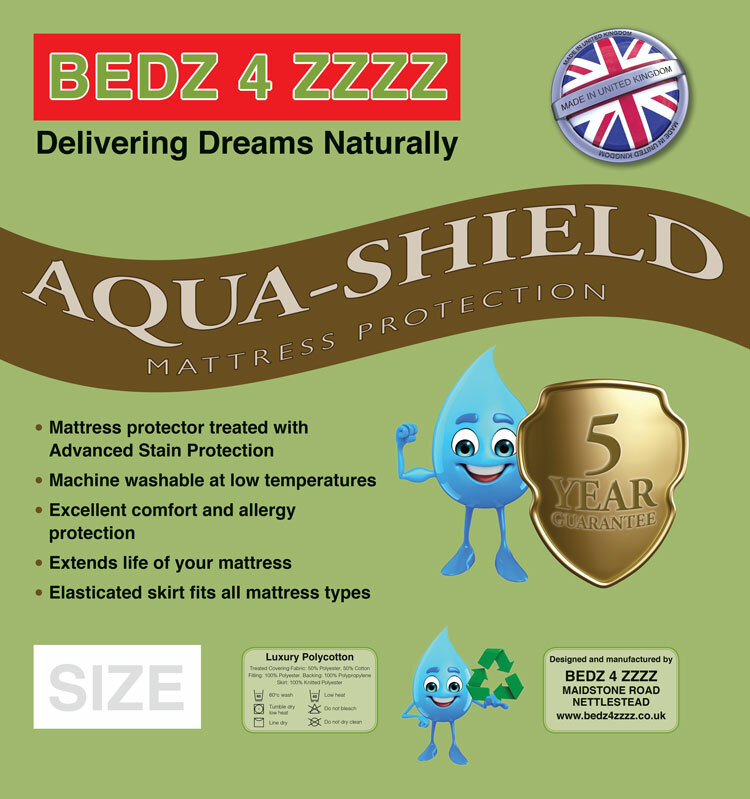 Bedz 4 Zzzz Would like to welcome you to our online Showroom. 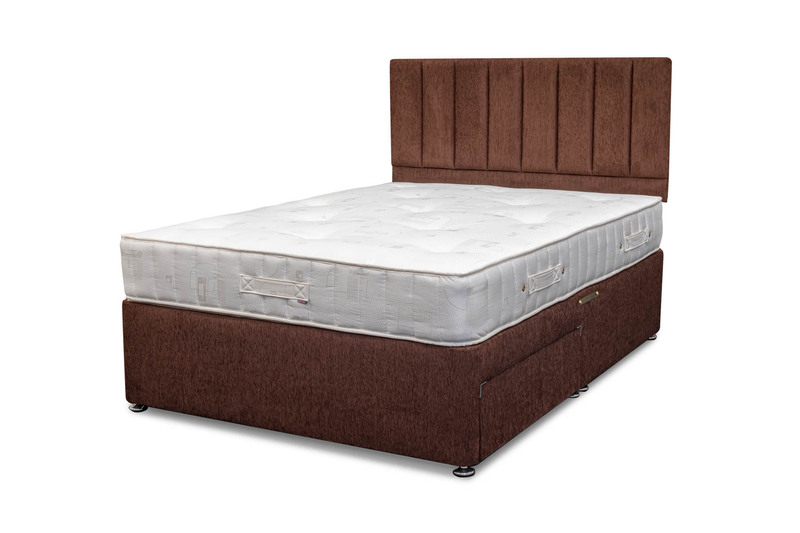 We make all kinds of Beds & Mattress to fit every space & Shape. We use fillings that are kind to the planet & to the Pocket. If you have time why not come to the showroom with over 30 beds on show, with beds in stock to take away the same day. Delivery is also available the same day for stocked items. Made by Us!! - Sold by Us!! - Delivered by Us! !